Sera4 protects critical infrastructure in remote places around the globe. We have created a keyless platform for physical access control that is both easy to use and highly secure. We now operate across four continents, made possible by our relentless focus on a great customer experience. We all work as a team at Sera4. Shared results matter more than individual glory. We embrace the challenges in finding practical solutions to really tough problems. We trust our employees to use their common sense and remain as policy-light as possible. Most of all, we have fun, remembering to enjoy the journey as much as the destination. 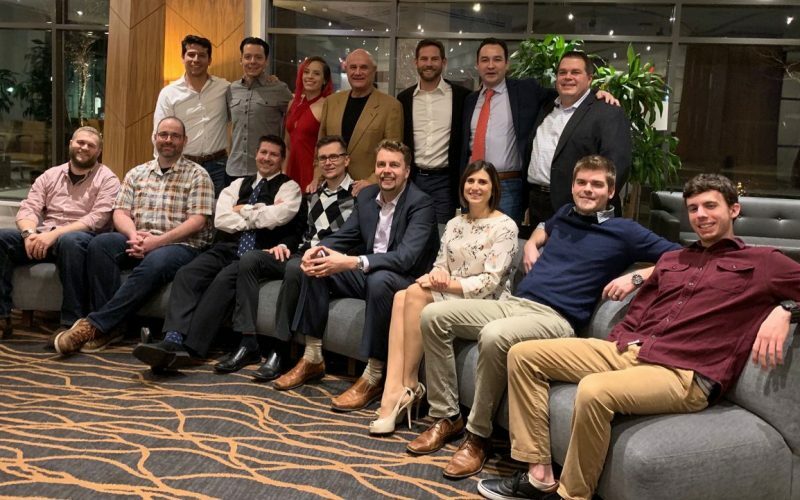 Our mission is to create the absolute best employee experience, every day! As we continue to scale our team, we are actively looking for the brightest and most passionate professionals to join us on our journey upward. If you are interested in exploring a career at Sera4, reach out. 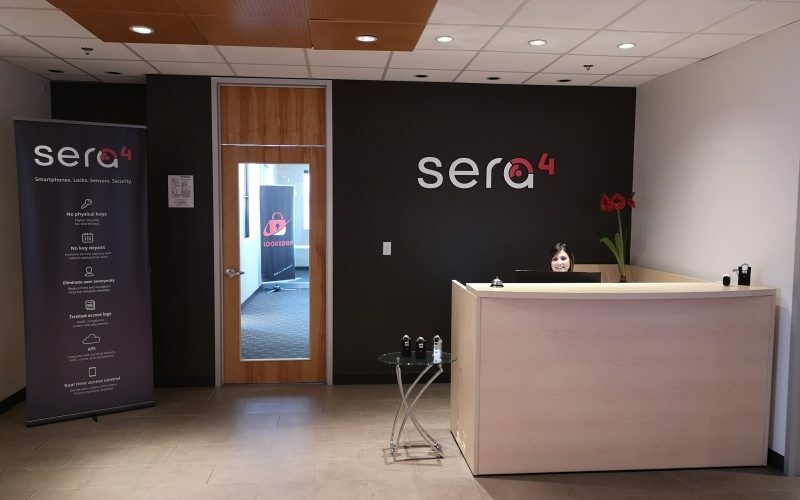 Tell us about yourself and why you think Sera4 would be a good fit for you. At Sera4 we understand and value diversity in our employees and are proud to be an Equal Opportunity Employer. We hire the best talent regardless of gender, national origin, disability or race. If you require accommodation at any time during the recruitment process please email [email protected].